Rain or shine. Please review rules and restrictions at the link below. Advance registration required. Call 305.603.8067. Enjoy a day out on the Coral Gables Waterway, a man-made system of canals that added 40 miles of waterfront to the City from Biscayne Bay through the residential section to the grand golf course at the Biltmore Hotel. This is a leisure canoeing experience led by EcoAdventure and Coral Gables Museum staff that encompasses both nature and history in a delightful blend of unique natural vistas and historic landmarks. A surprising amount of wildlife can be seen in the water and on the shore. Registrants will meet at the Coral Gables Museum at 9:30 am and start with a self-guided audio tour* of the exhibit Creating the Dream: George E. Merrick and His Vision for Coral Gables. Then, board a bus to the Waterway and onto your canoe for a 2 hour paddling adventure! 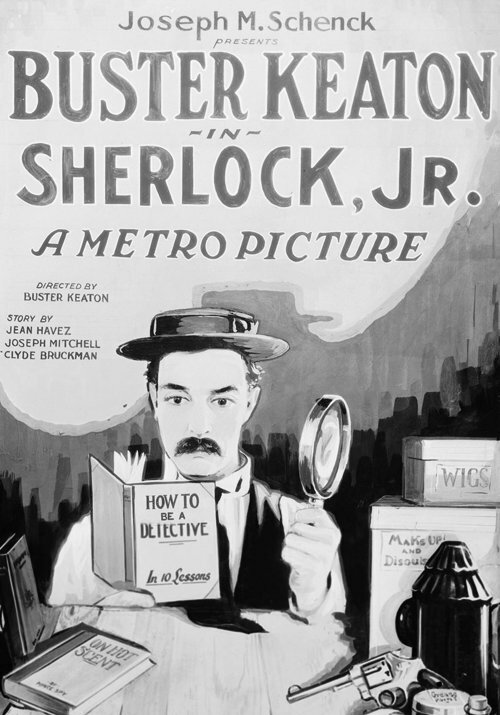 Keaton’s tribute to detective fiction also pioneered taking films about movie love to a higher plane. Mild-mannered film projectionist Keaton shakes off mix-ups with girlfriend Kathryn McGuire and her father Joe Keaton (Buster’s own dad) by dreaming himself into onscreen action as the titular suave sleuth, with those in his orbit also transferred into the narrative. The ingenuity of the gags beautifully enhances the reliability of the “what if I could” fantasy motif. There is no Christmas in South Florida without the ballet The Nutcracker. Each year different companies present this classic of Russian ballet. On this occasion the ballet school Thomas Armor Youth Ballet, will be responsible for providing this show that stands out for the color and magic that actors create with choreography.